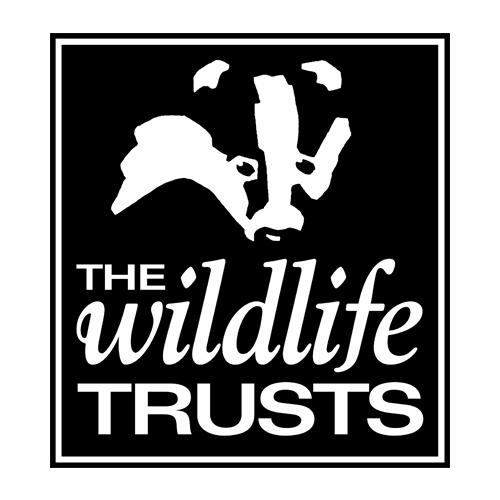 This website is run by the Royal Society for Wildlife Trusts (RSWT – Registered Charity No 207238). We respect the confidentiality of supporters and donors and take care over the security of your information. We are committed to protecting your privacy. This statement tells you how and why we use your information. RSWT is not responsible for the privacy practices or the content of any other websites linked to this site. If you have followed a link from this website to another website you may be supplying information to a third party. RSWT does not sell, trade or rent your personal information to others. This information will not be disclosed to any third party without your consent unless required by law. The Data Protection Act allows you to have access to information held about you and, where appropriate, to have it corrected or deleted. There is a maximum charge of £10 for providing a copy. Visitors to our website responding to advertisements should satisfy themselves that they know how their personal information will be used.